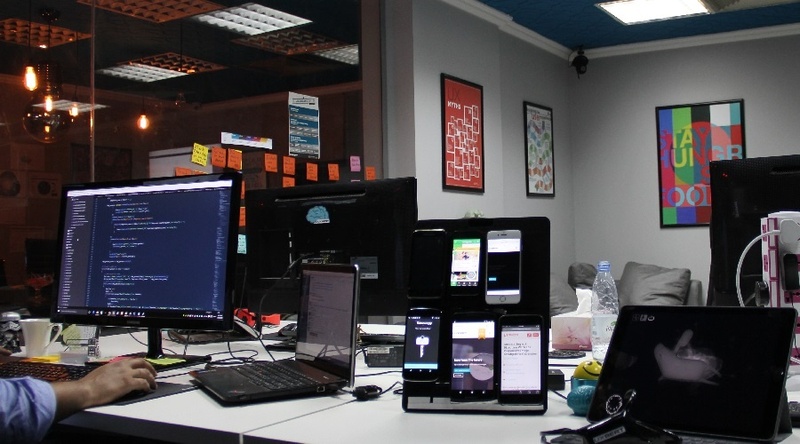 The UAE is considered one of the most important startup hubs in the region. Yet the Saudi Nadeem Bakhsh decided to move his user experience design startup Uxbert from Dubai to Riyadh in 2014, because labor was less expensive. Prior to founding Uxbert in 2012 , Bakhsh and his cofounder Farrukh Bandey were user experience specialists at Dubizzle. Bakhsh, who was listed by Forbes as one of the entrepreneurs shaping Saudi Arabia’s future in 2015, moved his startup to the kingdom with cofounder Bandey after two years of operating in Dubai. “To launch your own product, you have to find the best designers, technicians and programmers. But that is very expensive in Dubai where salaries are out of our league,” Bakhsh said. 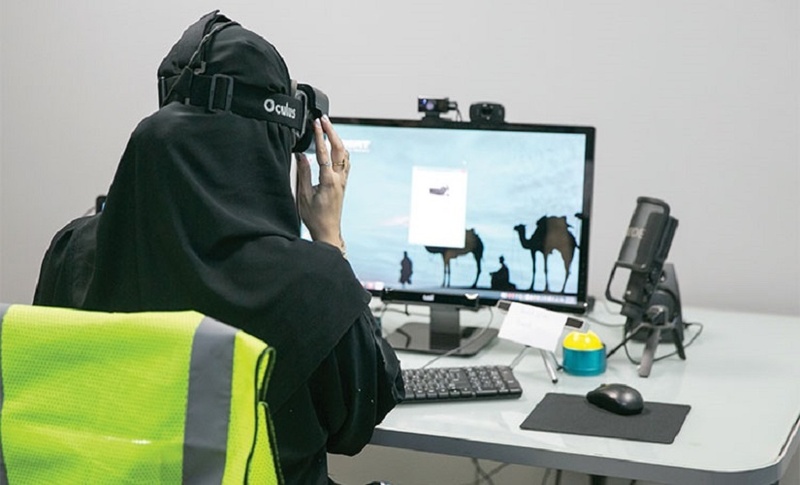 And with only 15 percent of SMEs in Saudi Arabia have online presence, he said that companies will eventually need to focus on user experience, not just going online. User experience is the process of enhancing customer satisfaction and loyalty by improving the usability, ease of use, and pleasure provided in the interaction between the customer and the product. Eventually, It will help companies increase conversion rate. In Saudi Arabia,Yousef Shanti joined as a cofounding member and a UX designer, and Faheem Bakhsh as a managing partner. 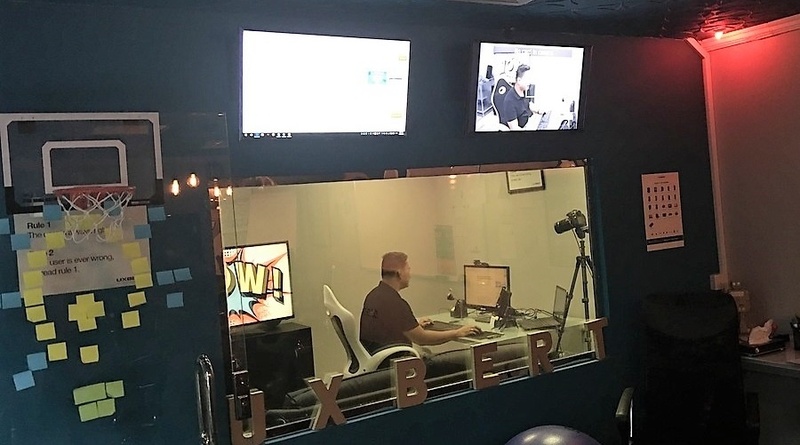 During three years in the Kingdom, Uxbert managed to work with around 500 companies so far including governmental organizations and local corporations such as Mobily, STC and Microsoft. The startup now provides different services including selling UX design as a product, or as a consulting service, in addition to workshops in design, ecommerce and entrepreneurship and digital marketing. The team discovered the need for a good UX design when they noticed that there are projects worth millions of dollars, yet their designs are not neat. The company also has Uxbert’s Usability Lab, which develops apps for the company and clients. The lab allows customers to test their apps with actual users prior to launching. “You can’t design a nice and fun interface without testing it directly with users, measuring its impact and evaluating the project before launching it,” said Bakhsh. The usability of the product is tested on different devices in the Usability Lab, which is equipped with different softwares, from computers, tablets, apps, smart watches, phones to VR devices. Uxbert measures the user’s behavior on the device and in its labs. 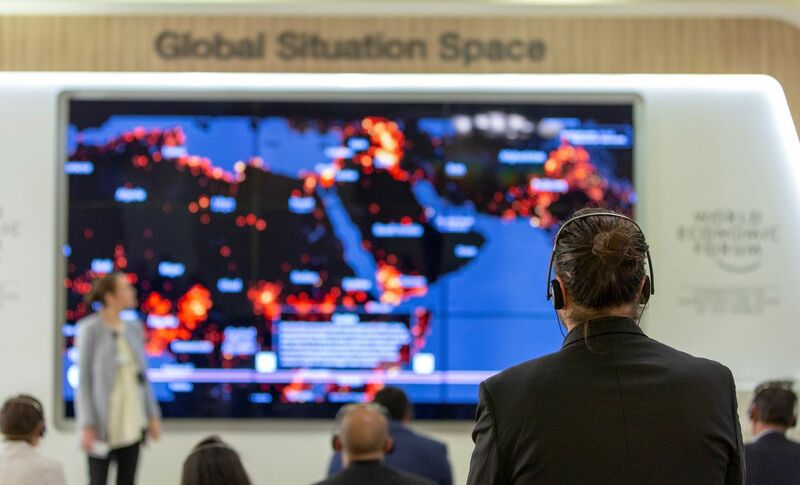 The Saudi market has now strong competitors such as Ibtikar and UX Flavor. But Bakhsh said that what sets a designer apart is his portfolio. "We are working on improving and amplifying our business portfolio, drawing on the great experience we gained from studying the UX design and interacting with computers in the UK”, he added. Though moving from Dubai to Riyadh made some things easier for Uxbert’s team, things weren’t smooth. One of the challenges they faced was the lack of awareness. A lot of businesses do not know what a UX design mean. The team was forced sometimes to rebuild the entire project for a client, because they did not know what they want. Even VR apps must be tested. While Dubai was considered expensive for the team, Saudi Arabia had a lack of talent and it wasn’t easy for Uxbert to find good employees. Uxbert hired an HR manager to review candidates projects. The startup now has 24 full-time employees, who are in charge of designing and dealing with customers. Uxbert did not get any funding yet and is currently circulating its generated revenues back into the company. 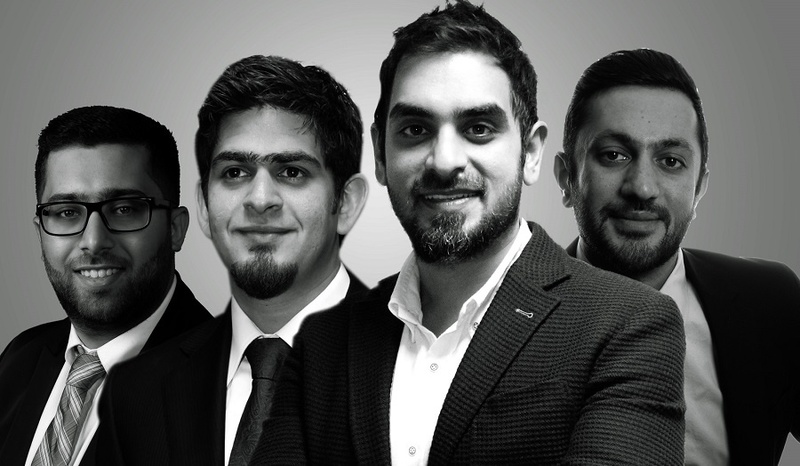 After they have proved their business model in Saudi Arabia, the cofounders are looking to scale to the UK, where Farrukh Bandey cofounder has recently moved. And currently, the company is in a rebranding phase from Uxbert to Uxbert Labs. “And this is because we now have five different labs (Innovation Lab, Design Lab, Usability Lab, R&D Lab and Marketing Lab). Each lab is in a different location,” Shanti told Wamda.